Campers love these 7 destinations for camping in Maui. If you think you might like to explore the Hawaiian island of Maui, get in line: 2.7 million people flock to the Valley Isle annually, and tourism forecasts show that number only increasing. But what the majority of those visitors may not realize is, one of Maui’s greatest assets is flying under the radar. 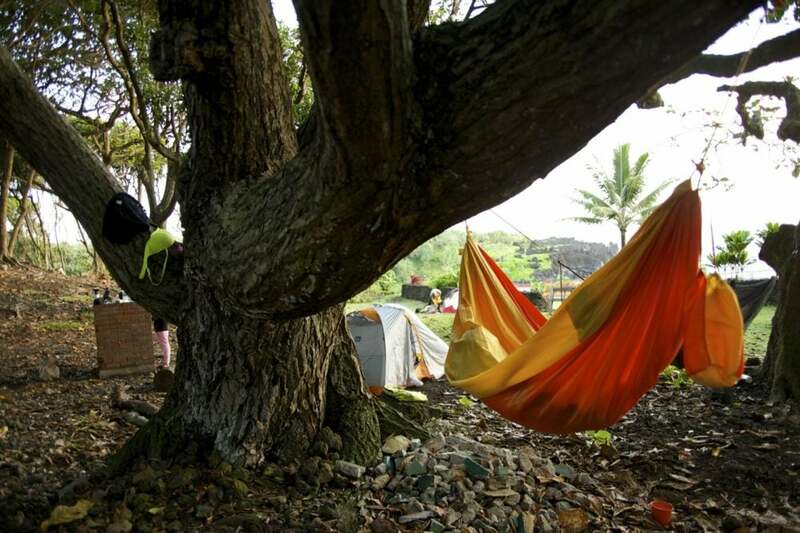 According to the Hawaiian Tourism Board’s most recent numbers, less than one percent of visitors go camping in Maui. 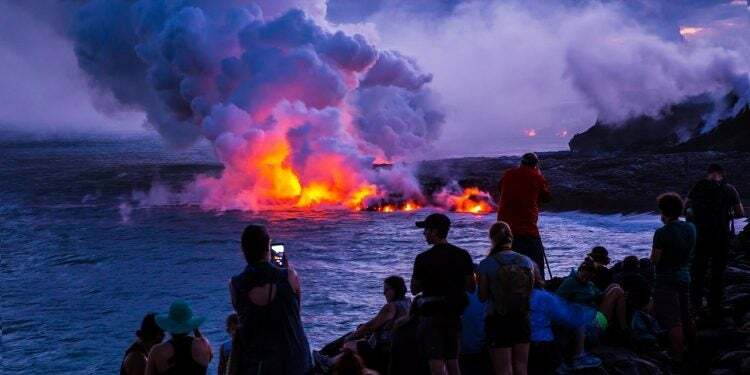 And that’s a shame: Camping in Maui is an incredible way to experience rare and endangered environments, wildlife, and Hawaiian cultural sites far removed from touristy crowds. Hawaii’s native species evolved in relative isolation over millions of years to create ecosystems unlike anything you’ve ever seen, and the effect is especially pronounced on Maui. The island might be only 728 square miles in size, but Maui’s unique topography means it packs in six different climate zones: Motivated adventurers can easily venture from a black-sand beach, to a steamy tropical jungle, to stark volcanic cliffs in a matter of hours. As a bonus, going camping in Maui instead of staying in a hotel is a smart move financially; the average cost of a hotel room in the islands went up $10 in 2017. It’s hard to get mad at any camping situation you stake out on a Hawaiian island—but when we go camping in Maui, these are the ones we try to snag. Image from Stephanie Z.‘s campground review on The Dyrt. The chance to drive scenic Hana Highway is not only one of the top draws for those camping in Maui, but visiting the state altogether! Staying at Waianapanapa State Park not only gives you quick access to the 52-mile route’s best stretches of teal waterfalls, hairpin turns, and coastal vistas—but also is a trip-making experience in itself. Located on the eastern edge of the island, Waianapanapa State Park sits at the base of Haleakala National Park, the island’s only national park, and in the path of wet winds from the northeast. This means visitors get the benefit of exploring a volcanic coastline and lush forests of fruit trees. 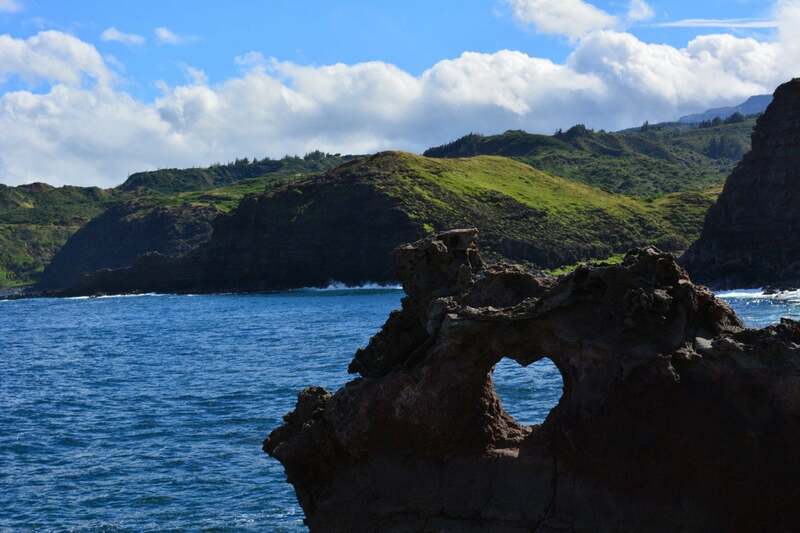 Navigate the sunny shoreline of Pailoa Beach, known for its black (read: basalt) sand; hike centuries-old trails lined with shrines and burial sites; or hunker down in lava tubes and freshwater caves for which the park is named. 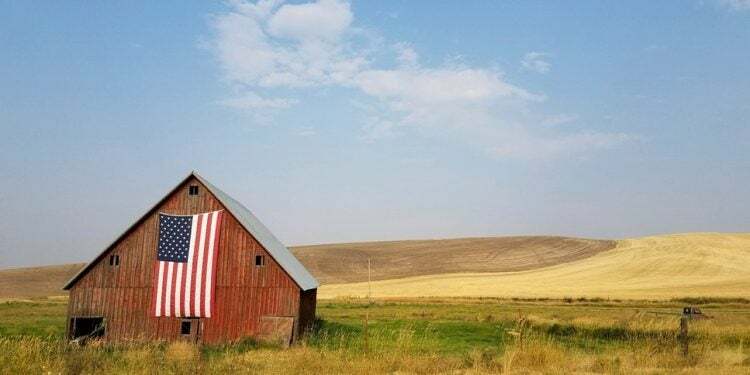 Camping facilities here run the gamut from 12 amenity-packed cabins to RV parking spaces to undesignated campsites primed for hammock-camping (while still providing shower access). You can stay at sites for a maximum of five days, which may be just the incentive you need to try Maui’s other camping locations throughout your trip. 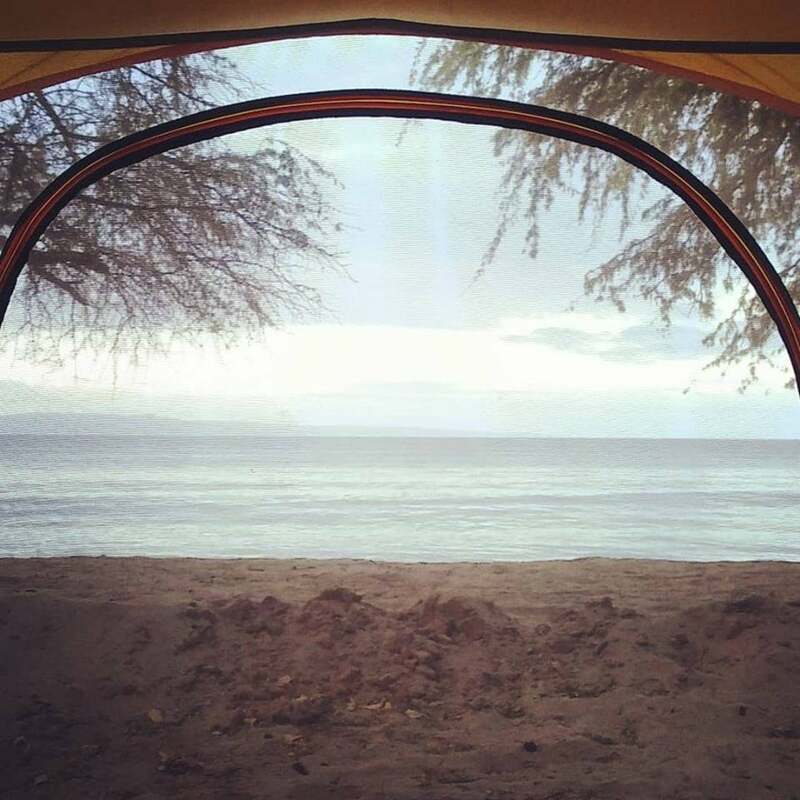 “Camping on the eastern shore along the highway at Waianapanapa State Park means you get to wake up early, watch the sunrise, and get a start on your day’s adventures before the rest of Maui’s visitors arrive for the day. There are blow holes, lava tubes, some caves you can swim in, and a hike up and around the coastal cliffs. And of course, there is everything else on the Hana highway just a super short drive away.” — The Dyrt Ranger Stephanie Z. Image from Savannah G.‘s campground review on The Dyrt. There are a few undesignated campsites but only one cabin up for grabs, and it’s worth the effort to reserve. Get the park (nearly) to yourself by calling ahead or by showing up and hoping for the best. “Polipoli does not even feel like you’re in Hawaii! I mean this in the best way possible! Hawaii is amazing with all the beaches, ocean views, and sunshine. Polipoli is high upcountry tucked in the clouds and forests. The hike from the recreational area leads you to two abandoned ranger stations which are super cool! It also starts out by bringing you past these crazy caves! 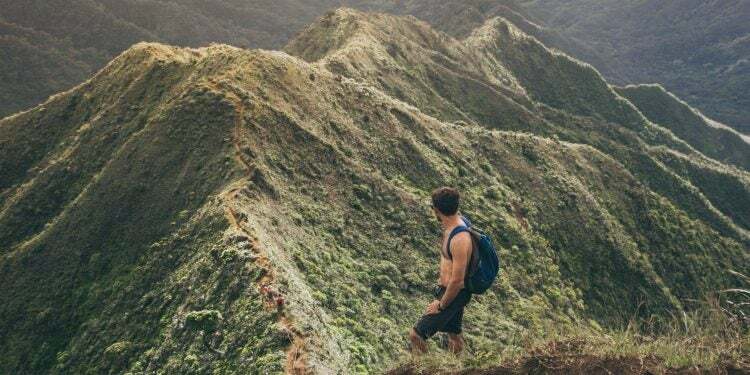 Definitely a must see while in Maui!” —The Dyrt Ranger Savannah G.
One of only two national parks in the Hawaiian islands, Haleakala National Park presides over Maui from the top of the taller of two shield volcanoes that connect to make up the island. Haleakala is known for its spiritual significance to locals, as well as for housing more endangered species than any other national park. 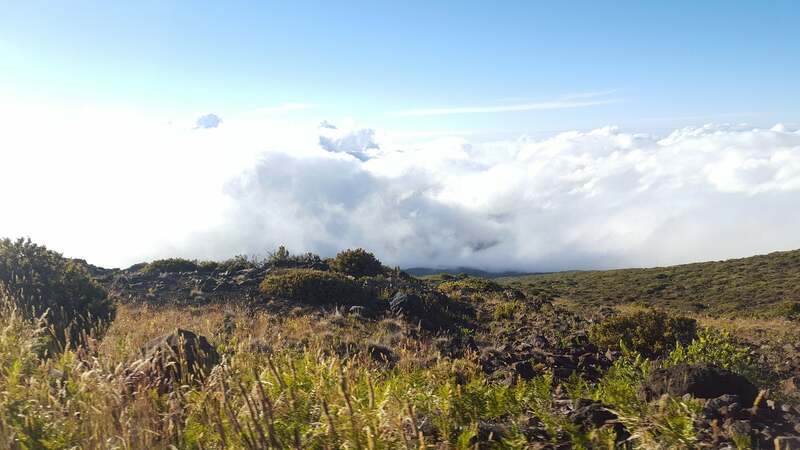 The ecological conditions that allow for that also cater to stellar ecotourism: Exploration at Haleakala leads from subtropical rain- and cloud-forest trails in the Kipahulu District, to the forbidding mouth of a volcano at more than 10,000 feet in the desert Summit District. For a truly memorable experience, set your alarm for 3 a.m. and watch the sun rising over the summit. Sunrise viewing is popular enough that that park sells permits exclusively for that purpose and encourages visitors to book the experience at least two months out. Position yourself for the easiest pre-dawn wakeup by sleeping close to Haleakala’s summit at Hosmer Grove Campground. 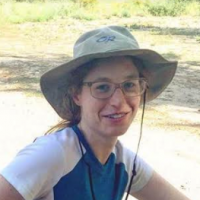 You might be camping in Maui, but don’t expect sun and surf: Hosmer is both at elevation and in the cloud belt, meaning it can get wet and windy. Image from Jackie R.’s campground review on The Dyrt. 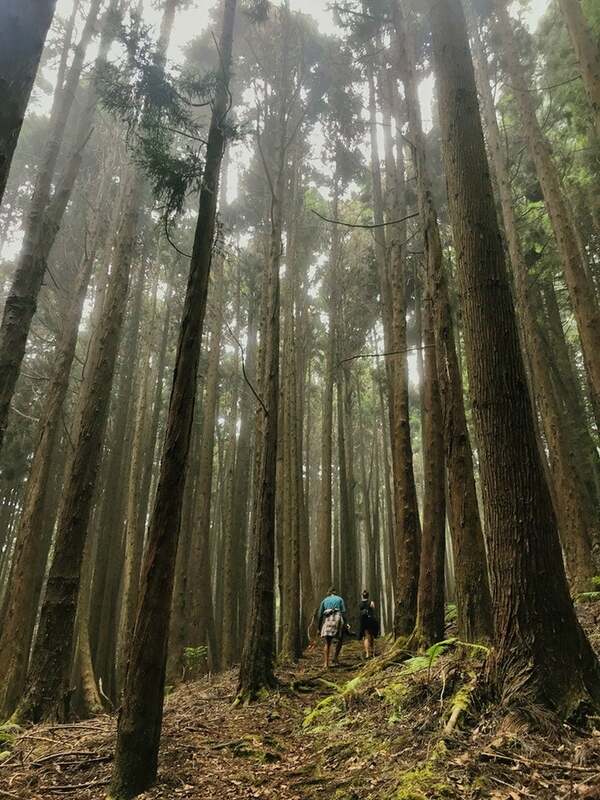 “Hosmer Grove, located around the 7,000 ft. elevation mark along the road up to Haleakala, is the perfect campground to serve as your base for exploring the area. 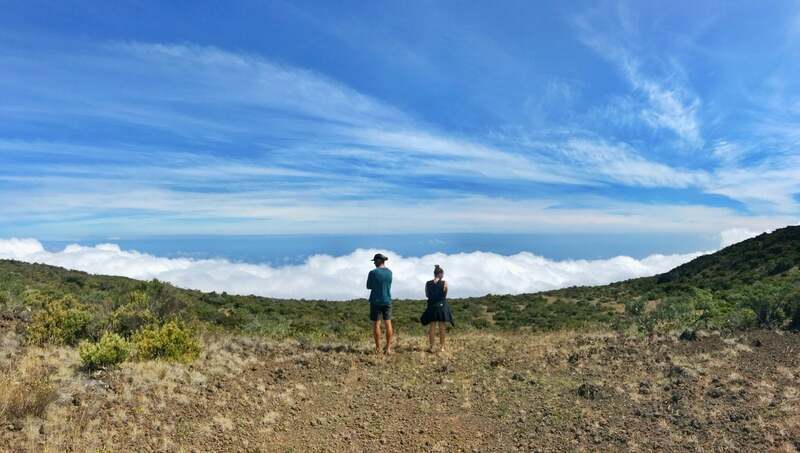 … Benefits of this campground include the fact that it’s free and offers quick access to the summit of Haleakala (especially for watching the sunrise! ), its scenery and birding trail, and the experience of camping so close to a giant volcano in a national park. 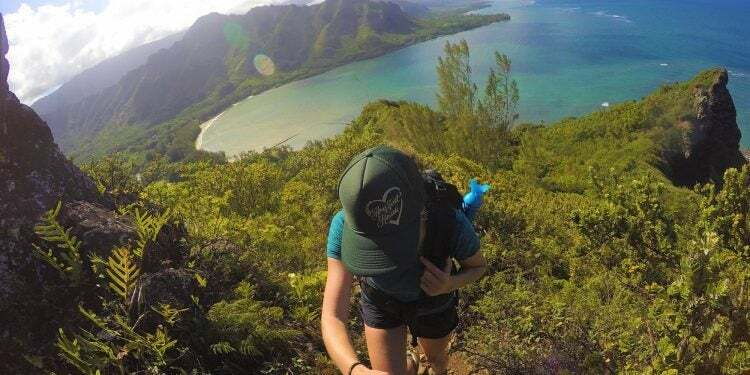 … We especially enjoyed watching the sunrise from an empty overlook (instead of the crowded summit), backpacking into the crater for a night, and visiting the lush side of the park at Kipahulu.” —The Dyrt Rangers SwitchbackKids. 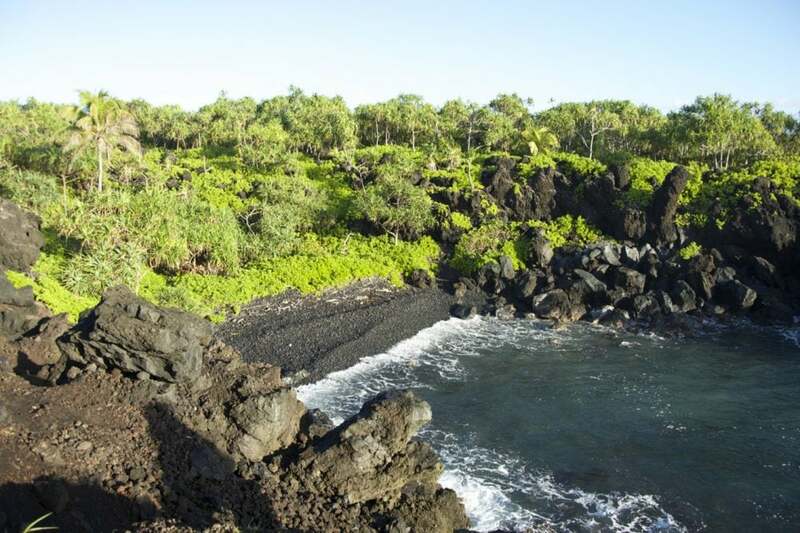 Farther down the mountain, Kipahulu Campground offers quicker access to the ocean, waterfalls, and campsites lining coastal cliffs. Stock up on food and water 10 miles away at one of Hana’s two general stores. Either way, both Hosmer and Kipahulu campsites are only reservable in person, so arrive early to get good spots. 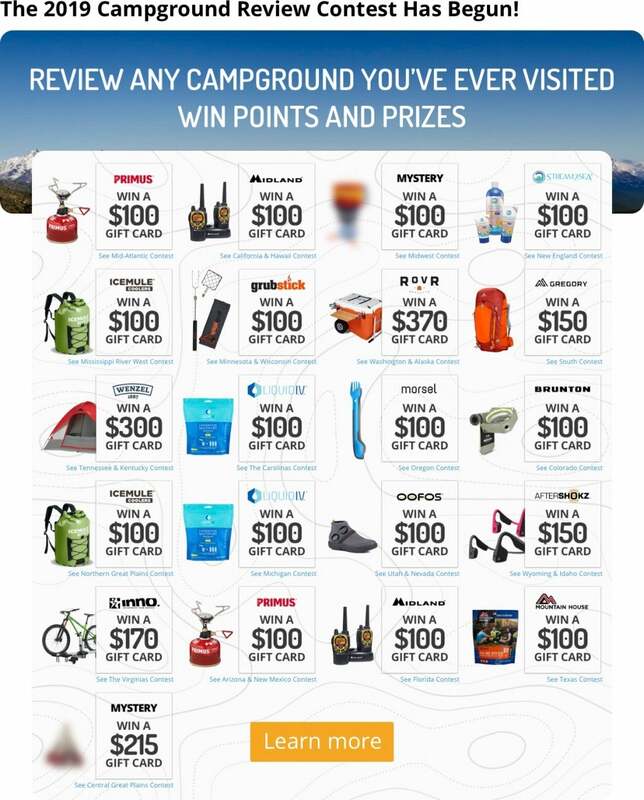 Kipahulu supports 100 campers to Hosmer Grove’s 50, so you may have a better shot at camping in Maui if you go the Kipahulu route. “I discovered this campground by accident when an avid camper/ bartender in Maui pointed me in this direction with a hand-drawn map. It was easily my favorite camping spot during my week in Maui. … As a hammock camper, I found a tree to sleep under towards the edge of the cliff with a view of the ocean from my bed—and I was able to watch the sunrise over the Pacific without even getting out of my sleeping bag!” —The Dyrt Ranger Stephanie Z.
Campers prepared for serious exploration can venture into the Haleakala Wilderness and secure spots at the primitive Holua Dispersed and Paliku campsites. 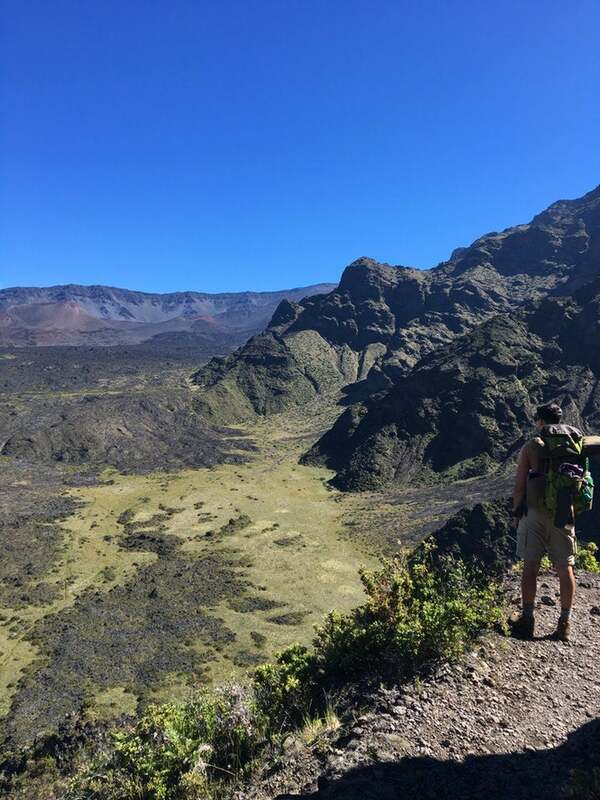 These campsites are first-come-fire-serve, and require you to hike in at least four miles—but if you’re up for the challenge, you’ll get great views of the Haleakala Crater; the upper reaches of the Kipahulu forests; and likely the Nene, Hawaii’s state bird, which Haleakala National Park helped save from endangerment. Image from Jordan H.’s campground review on The Dyrt. If you want a rustic experience with a few creature comforts when camping in Maui (and the peace of mind that comes with online reservations), three wilderness cabins are available. There are pit toilets and non-potable water access nearby. These campsites sit at elevation. Mainlanders often think of Hawaii as a perennially warm paradise, but the nights can get cold, so dress in layers! While state and national park campsites are consolidated around Haleakala, a few private campsites with special amenities dot the western portion of the island. Here, you’ll find Maui’s best surf, as well as Mauna Kahalawai: the older, smaller, but no less wonderful Maui mountain range to the west. The leeward side of Mauna Kahalawai includes four designated Natural Area Reserves, as well as Hawaii’s largest private reserve at the top of the Pu’u Kukui summit. Visitors who want to stay somewhere as comfortable as West Maui‘s glitzy resorts but closer to nature often head to Camp Olowalu, on the south end of Mauna Kahalawai, to stay in Mountain View Tentalows. These platform-lofted tent villas include glamping highlights like burly safari-style tents, solar lights, real beds, ‘free’ WiFi, and full bathrooms with hot water—but remove the domestic accents where it counts, like with open-air showers that let you suds up while looking at the sky. Light sleepers should take care to bring earplugs, or get up when the roosters do. Image from Sasha W.’s campground review on The Dyrt. 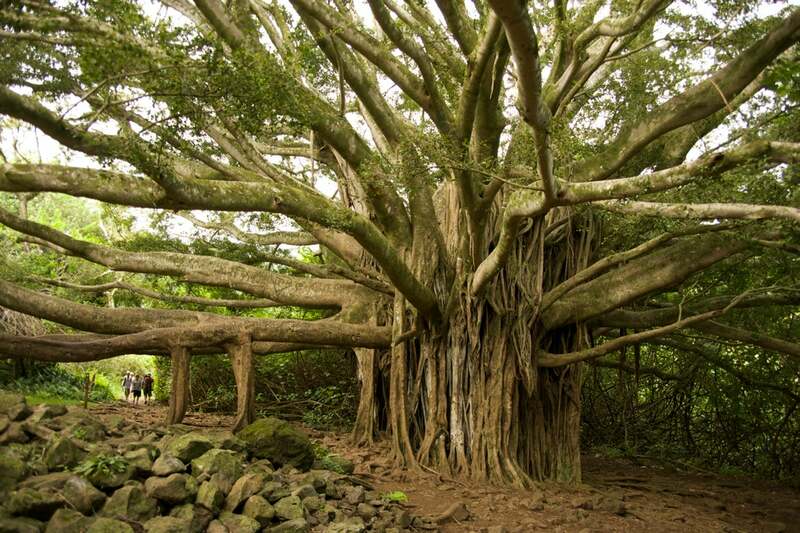 “Maui is such a beautiful place to visit, but when you are close to nature it is even better! This place was absolutely incredible. I would highly recommend bringing bug spray and lots of water. 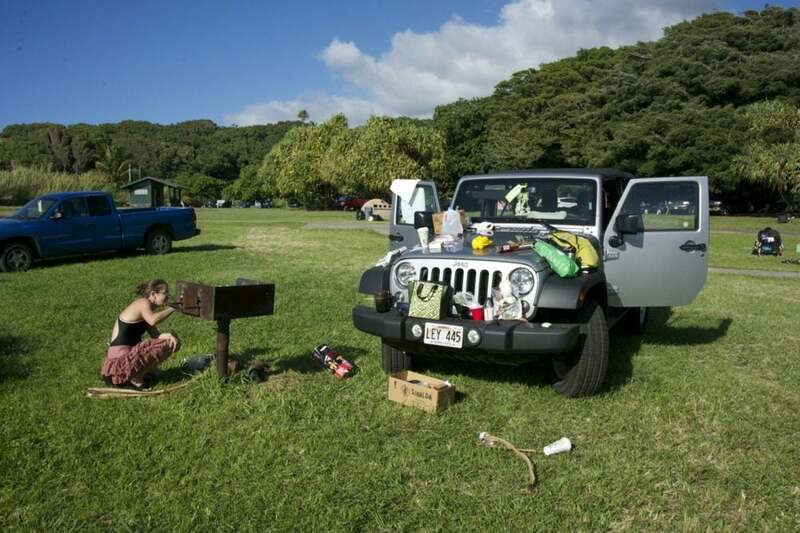 The only downside is that it did get hot during the night.” —The Dyrt Ranger Sasha W.
For diverse Maui camping options with plenty of perks, head to the YMCA’s Camp Keanae along the Hana Highway. Even the campers who choose the ‘bring your own tent’ option have full access to the site’s fitness center and gym. 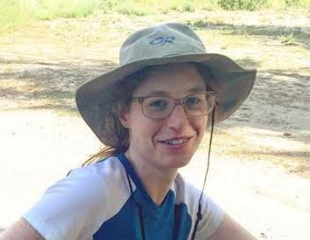 Put a sturdier roof over your head during the rainy season by electing to stay in field cabins with bunk beds, hostel-style; or interpret the idea of camping more loosely in the YMCA’s private oceanside two-bedroom cottages, where the only things you need to bring are food and clothes. Swimmers will appreciate the camp’s onsite waterfall-fed natural pool, and that the tent facilities look out onto cliff-lined Nua’ailua Bay—one of the more imposing vistas along the Hana Highway. So long as it’s not a Wednesday or a Thursday, The County of Maui is okay with campers pitching tents at Papalaua Wayside Park, a small beachside park three miles down the highway from Camp Olowalu. Amenities are few, but recreation is plentiful: Papalaua means only a few yards of sand separates you from surfing, snorkeling, and kayaking; at a maximum of $20 per evening. Camp on the sand, or park your RV only slightly removed from the beach. 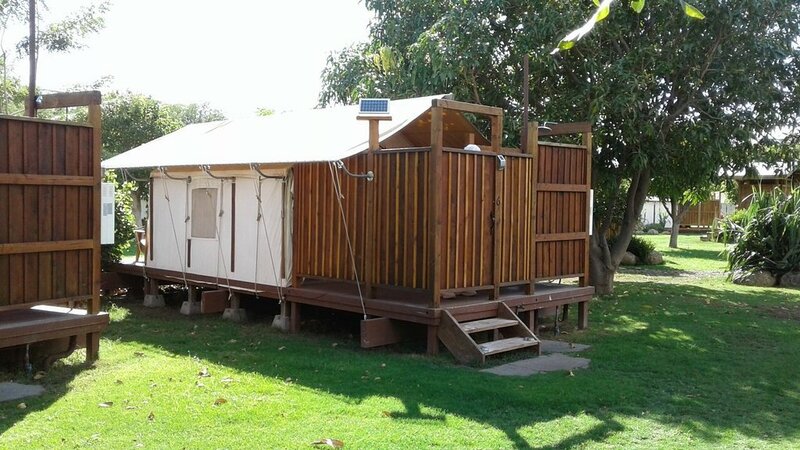 Image from Carrie S.’s campground review on The Dyrt. “The cheapest place to camp on the west side of Maui. Located on the southern shore, the camping is all beach camping right along the beautiful coast. Trees for shade, porta potties for bathrooms. 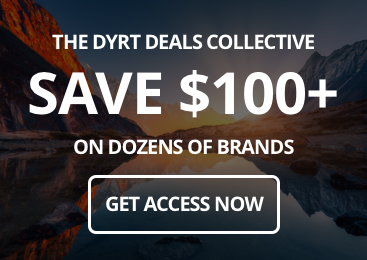 … Easy beach living, the low maintenance traveler will find themselves right at home here.” — The Dyrt Ranger Carrie S.